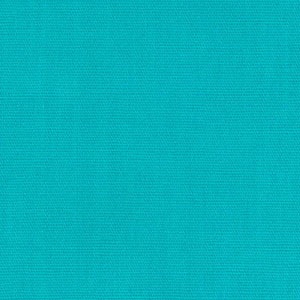 Turquoise Broadcloth Fabric. 60″ fabric width, 100% cotton fabric. 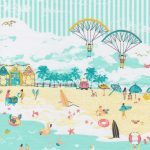 Our cotton broadcloth fabric selection is great for any sewing project or design. We can also often ship same-day! We also have another blue color in this category, Blue Broadcloth Fabric.